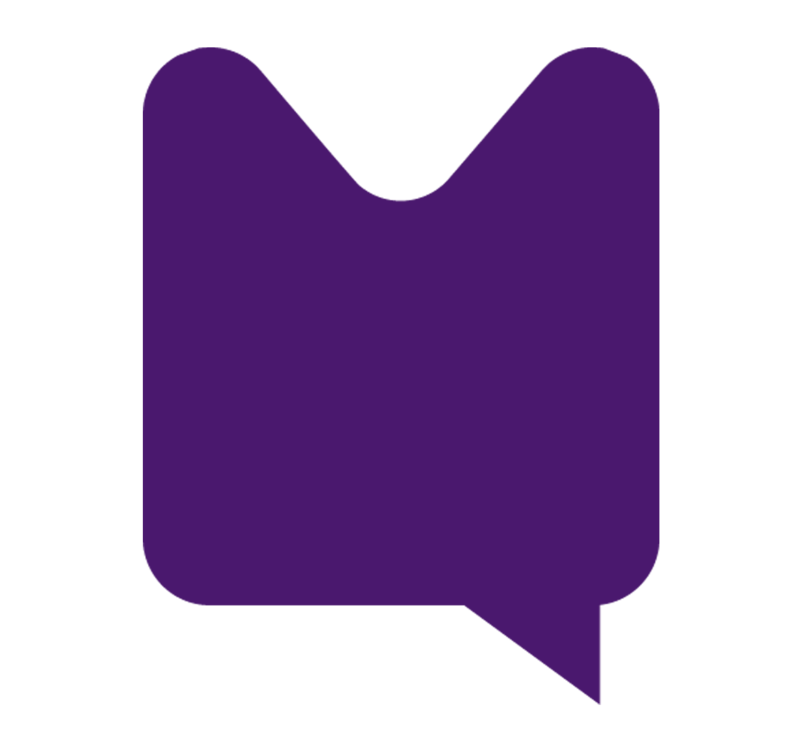 Kylie Jenner trolled after “cereal with milk” tweet. 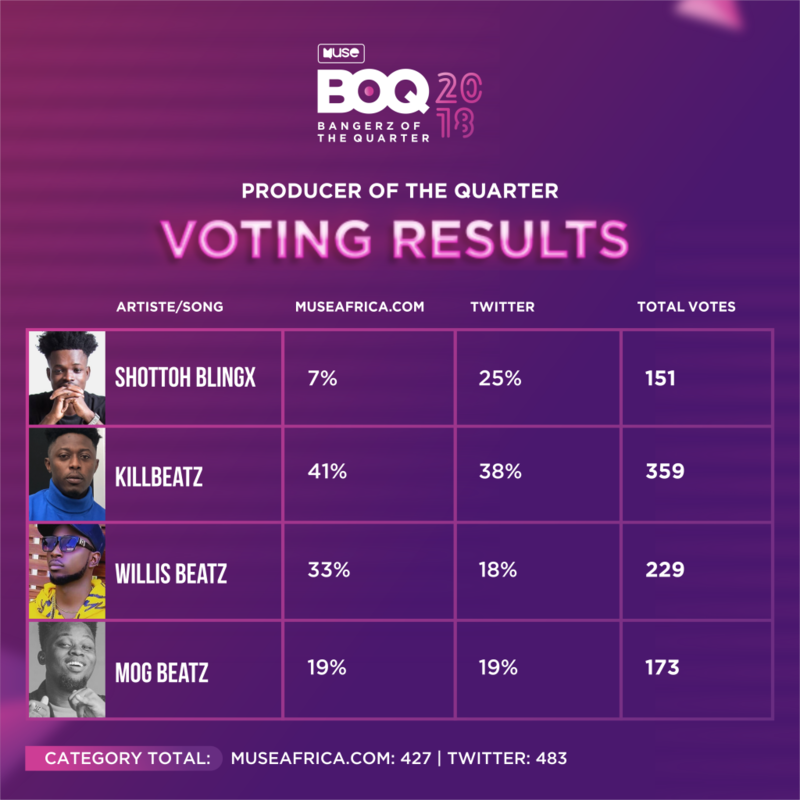 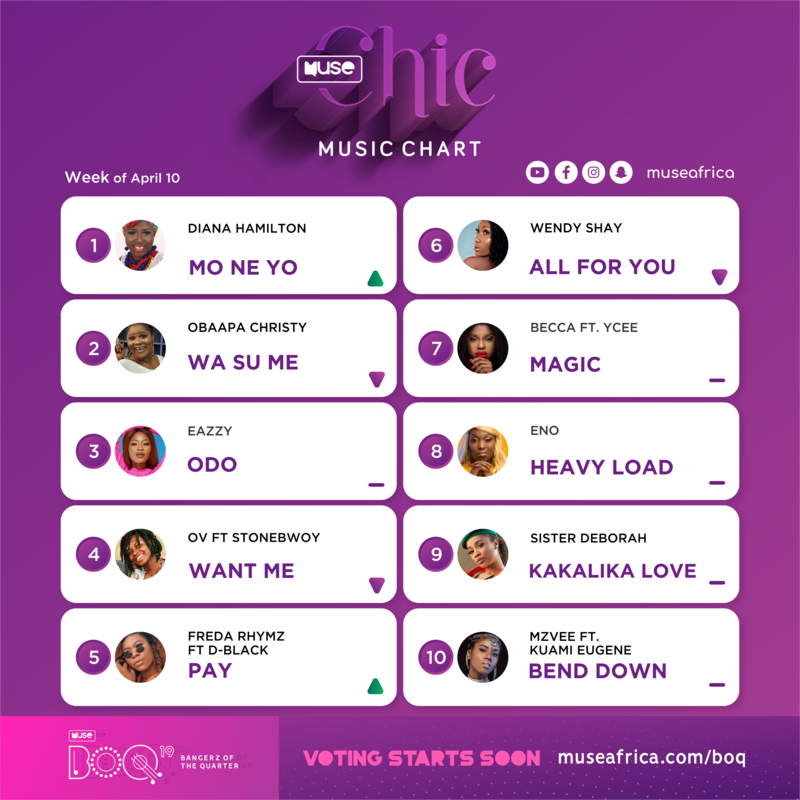 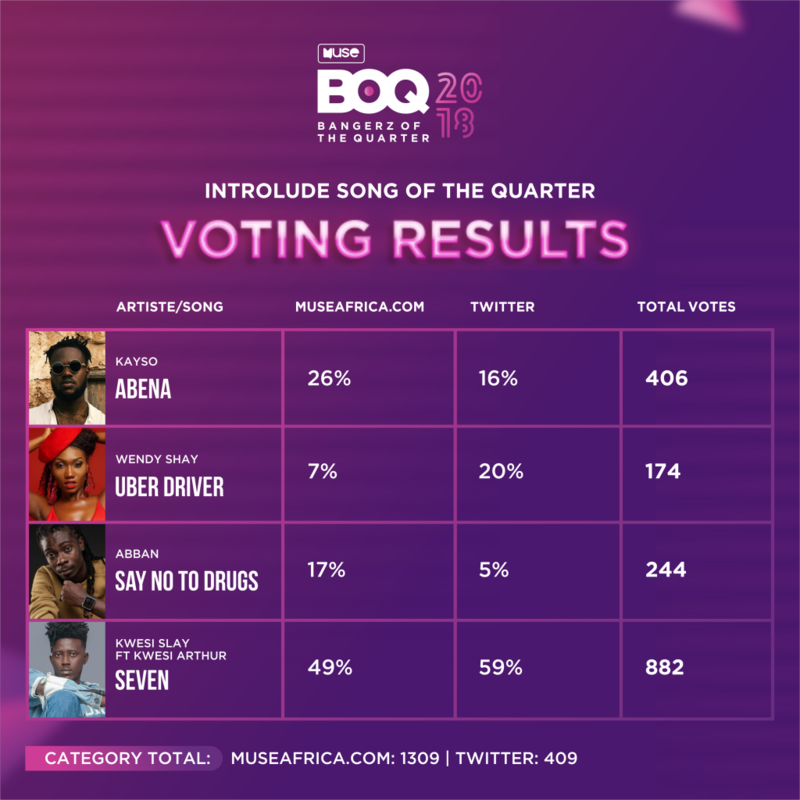 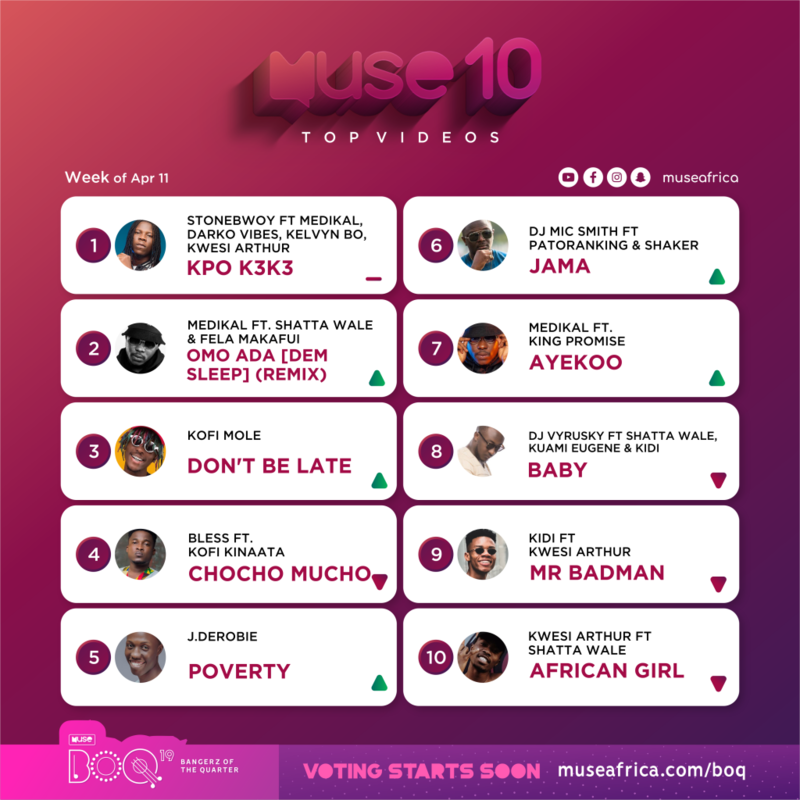 Muse Africa, organizers of the first ever-social media music accolades called: ‘Bangerz of the Quarter’ has released the voting results after a week of voting. 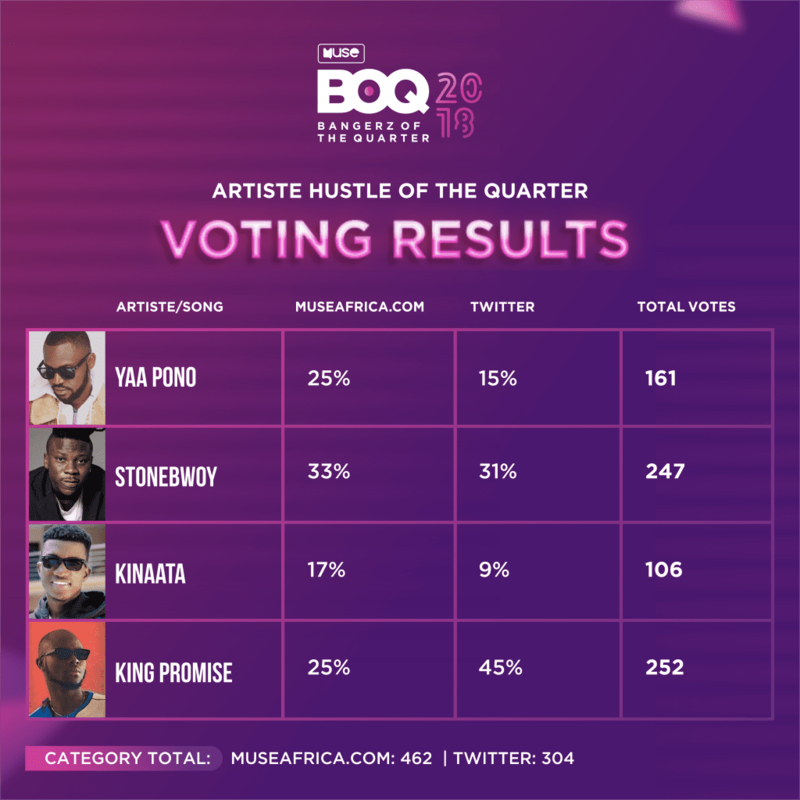 In all, there were fifteen (15) categories for fans to vote. 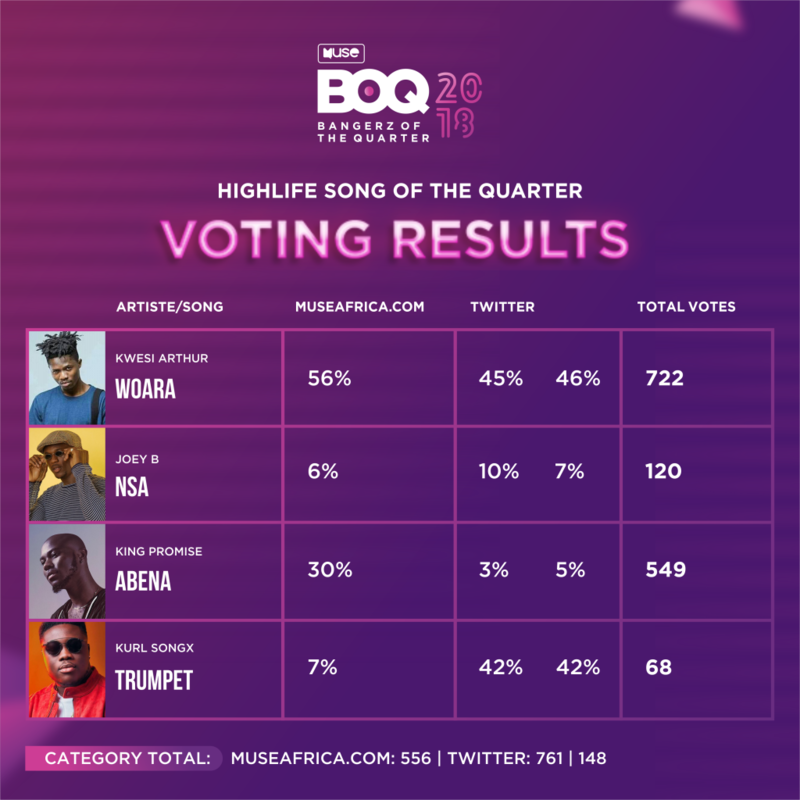 Voting was done on Muse Africa twitter page and website. 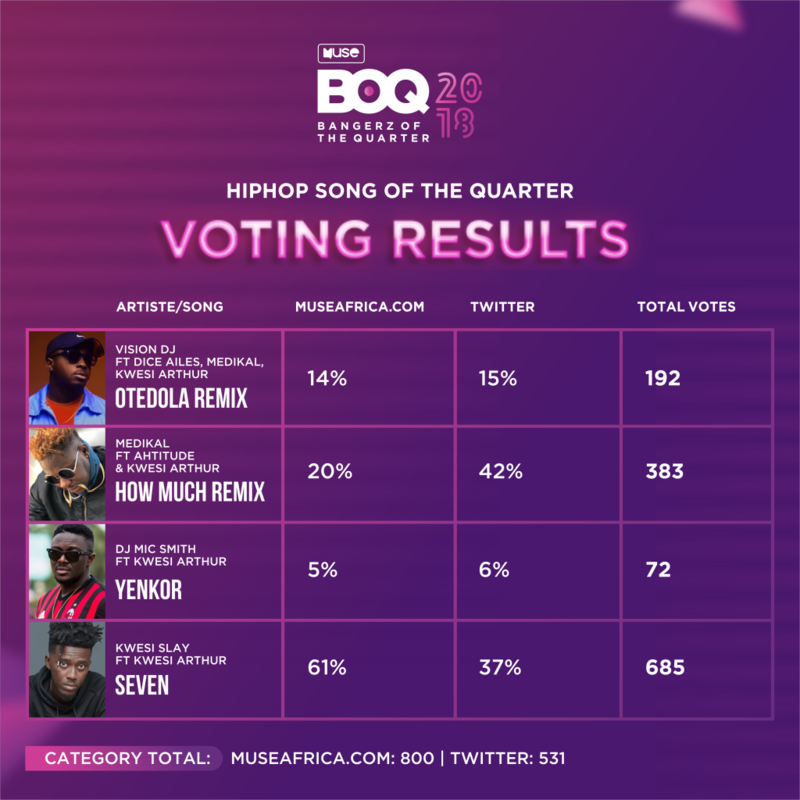 Fans had a week to vote for their favorite song and artiste of the Quarter in this second edition, that is, May to August. 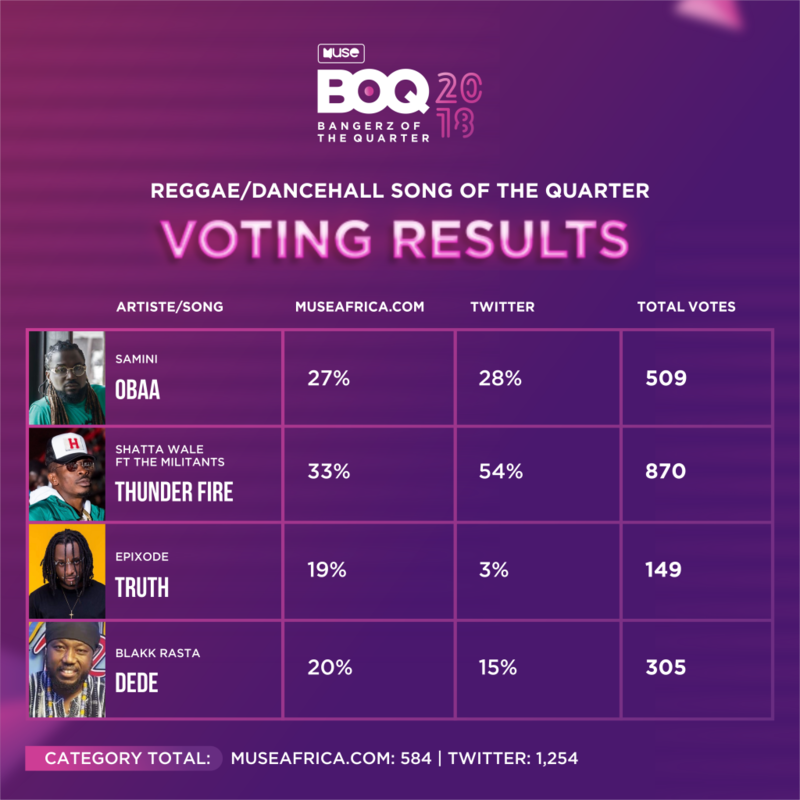 Mr. George Wiredu Duah, Editor in chief of Muse Africa mentioned that the voting results represents both results from the website and twitter. 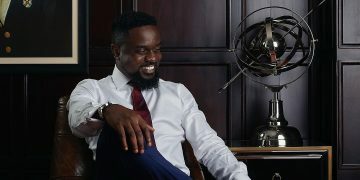 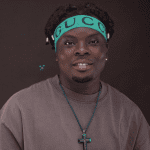 George Wiredu Duah also noted that there would be a winner’s party on 6th of October at Club Onyx (behind the Police HeadQuarters) for all artistes. 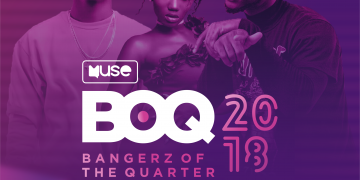 He further on contended that all winners will receive plaques at this ‘MUSE BOQ Party”. 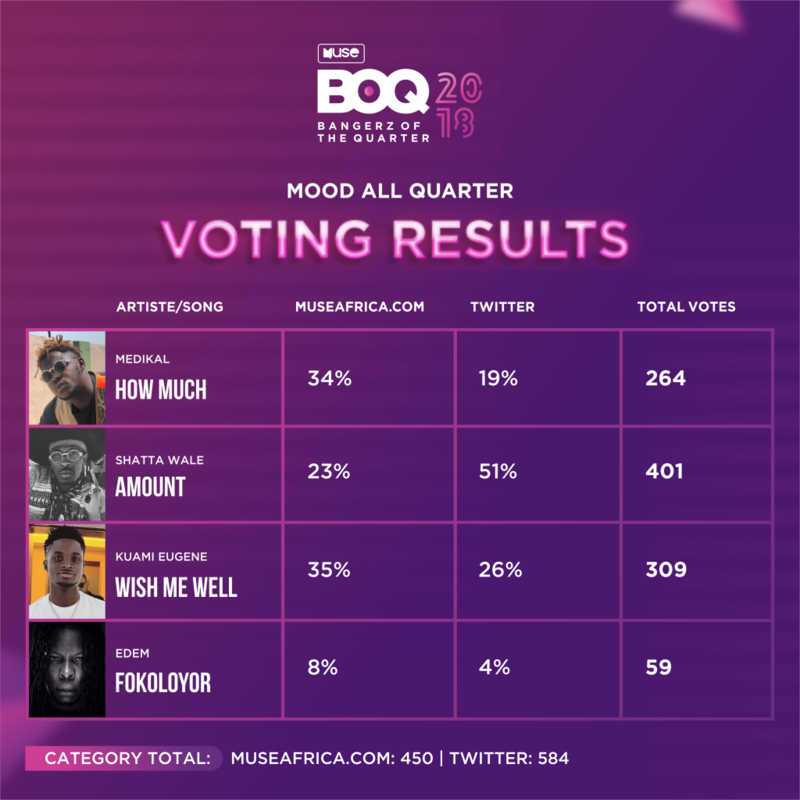 Check out the full list of results for the Muse Africa Bangerz of the Quarter social media music accolades from May to August.